The George and Dragon is well known locally for the high quality of food and drink served on the premises. Our food is highly rated, and we are well know for our signature dishes – and not least for our pies! Come and try one soon, you will not be disappointed! We are a country pub, sourcing and using top quality local produce. Why not download and have a look at our seasonal restaurant menu now? 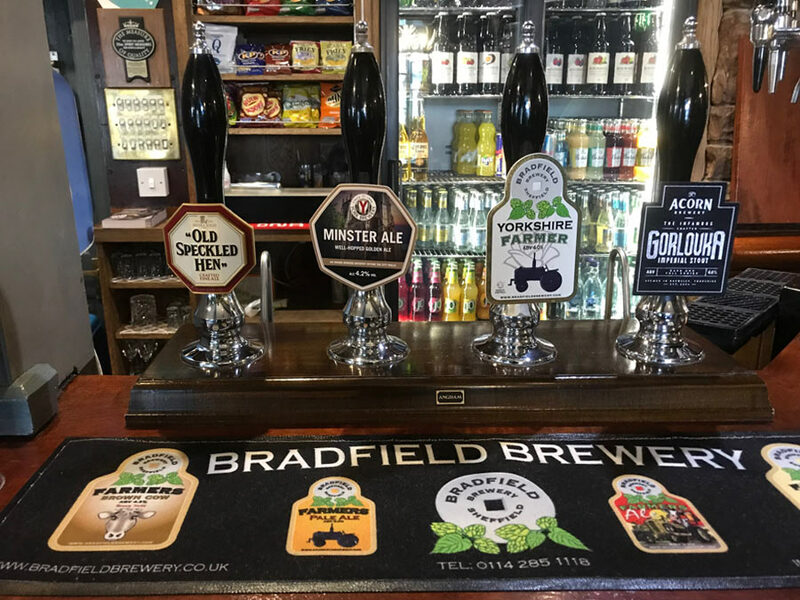 Our bar drink menu is equally exciting, with a superb range of real ales, premium lagers, fine wines, speciality spirits and soft drinks on offer. Additionally we regularly feature special beers for those seeking something out of the ordinary. We are multiple winners of CAMRA awards, so why not have a look at our bar menu too to see what’s on offer.